I returned to work two days after my trip to Italy. During my first day at work, my manager asked me if I wanted to go to Belgium. I agreed to experience another country on my company’s dime. With that said, a week after returning to work, I was in another country, again. As I was preparing to leave, I realized that I had not worked more than two full weeks at my job since July! 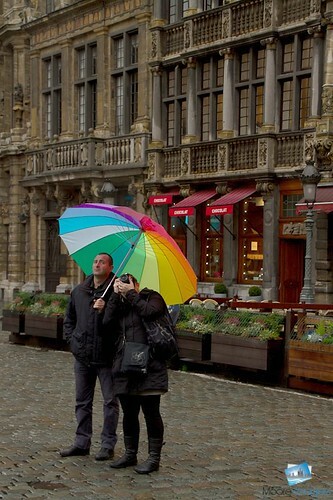 I arrived at Brussels, Belgium on a cold, rainy, and windy Tuesday late afternoon. This would be the pattern for the next twelve days in this country. My hotel, Mercure Mons, is located in the middle of the woods. 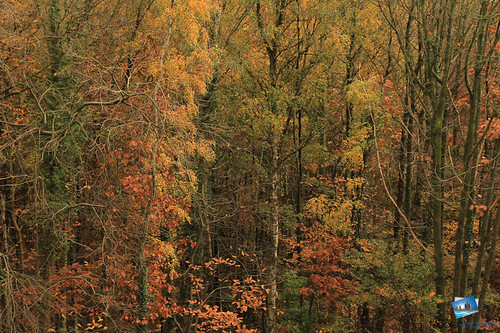 The full colors already peaked; yet, I managed to grab a few shots displaying the last bit of color. 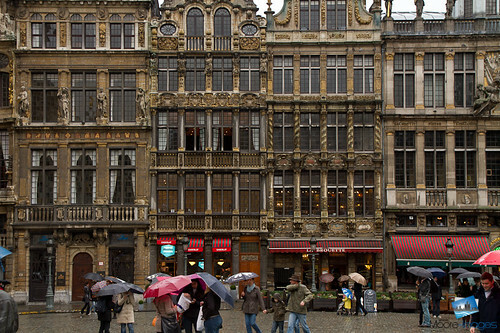 I visit downtown Brussels while it rained. 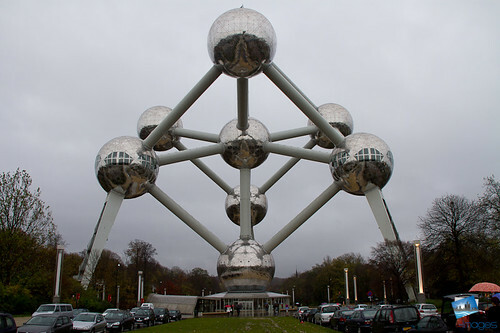 I went to the famous Atomium and the Grand Place. The dreary weather meant I had to rush my shots. I did notice colorful umbrellas. I attempted to put people with their umbrellas in various shots. It did not always work, but it was fun attempting to create a theme within my images. That guy is looking at you like “WTF” are you doing? Boo!!!! 12 days in Belgium took me 12 seconds to read. LOL I take it you weren’t really feeling that location? Talk about not wanting your picture taken.